11Help Gostica raise the vibrations and SHARE this article with your family and friends. The ability to see future life events, auras or premonitions either in the spirit or in the physical world. Strong ability to analyze body language, can “see” right through people, especially if they are lying. Has vivid or prophetic dreams and can see orbs or spirits. Prefers face to face contact and “seeing” things before they purchase them. Is often visually creative and can easily remember faces and details in their surroundings. The ability to hear voices and receive messages from the spirit world. The ability to hear past what someone is actually saying and into what they really think. Very good at analyzing what other people are thinking. Often hears ringing or buzzing in the ears and is strongly effected by the sounds around them. Often in-tune with their spirit guides or higher self. Comfortable with talking over the phone, and is an auditory learner. The ability to know exactly how someone is feeling, is able to sense when someone is in trouble or when something is wrong. Prone to goosebumps or can feel tingly for no physical reason. Often known as empaths, they can tune into others emotions and feel them as well. They have the ability to tap into the energy of a space or object based on their gut feelings. Very sensitive to others energy and could feel drained or ‘headachey’ when being around a lot of people. The feeling of “knowing” without any physical evidence or proof. Often there is a feeling of certainty about a situation or person or feelings of deja vu. Receives sudden insights about the the past, present or future. Often knows what others are going to say and can always share information about topics they know little about. Usually they are in-tune with their spirit guides or higher self. Mentally orientated people who are very analytical, and good at understanding abstract problems. Claircognizance and clairsentience are actually the most common spiritual senses however, here are a few exercises to help you pick which is your strongest gift. Pay attention to the sounds around you. Slowly begin dulling out the physical sounds until you can hear the quiet beneath them, then try to tune into the sound of your breath and then your heart beat and then, your inner stillness. Take a photo of someone you don’t know (but perhaps a friend does) and try to tap into how you feel when you look at the image. Do you trust the person? What personality traits do you think the person may have? Do you notice anything about the persons eyes? Write down your answers and then refer them back to your friend. You can also do this exercise with an object. Go into a second hand shop and select an item. Holding it in your hands, see if you can receive any feelings about the former owner. Take a pen and paper and ask your higher self for guidance on a specific question. Write down whatever thoughts you are receiving and try to keep your mind out of the picture. Try not to stop writing, even if you loose connection. Keep practicing and eventually you will allow your claircognizance to take over. If you find this exercise easy or you receive a message, chances are you have strong claircognizant abilities. Deciphering which spiritual sense is your strongest can help you tune in and strengthen your intuition more. 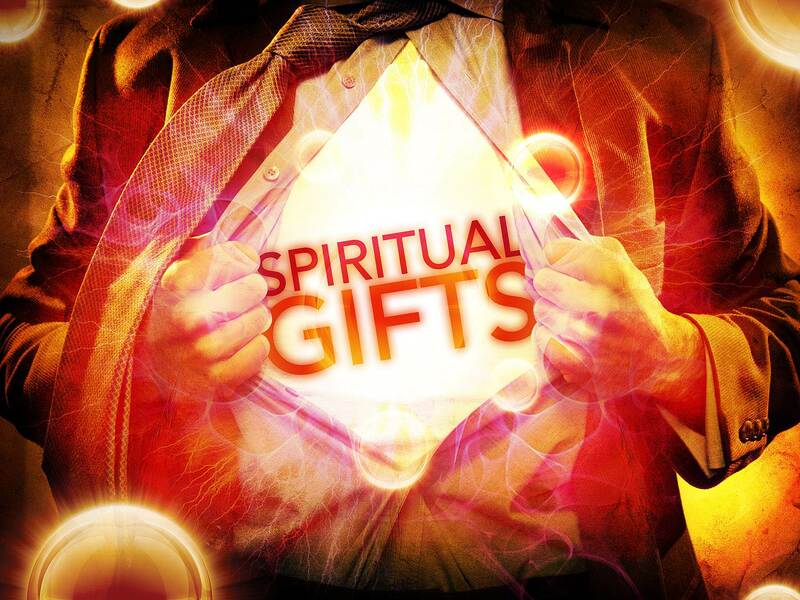 Our senses are powerful, and when theses spiritual gifts are nurtured and used along with our physical gifts, we can begin to look at the world in a whole new light. Author: Tanaaz Chubb. Tanaaz is the co-creator and owner of Forever Conscious. i try to avoid ….